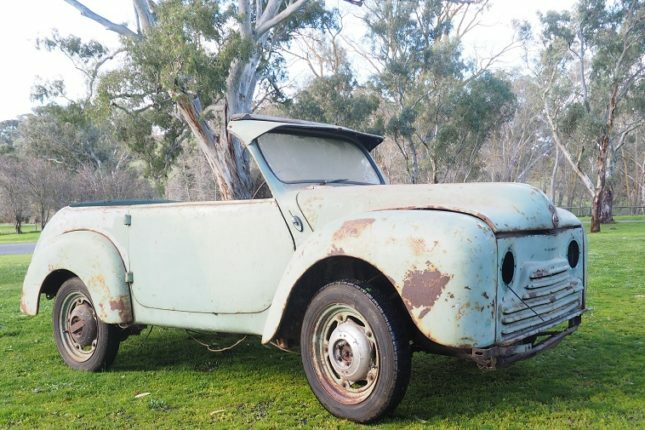 Help us to restore one of Australia’s rarest cars and display it alongside other icons of Australian motoring. You can help fuel our ambitions to return the vehicle to its original running condition. Your support will assist the National Motor Museum to restore the vehicle and display it for all to see. 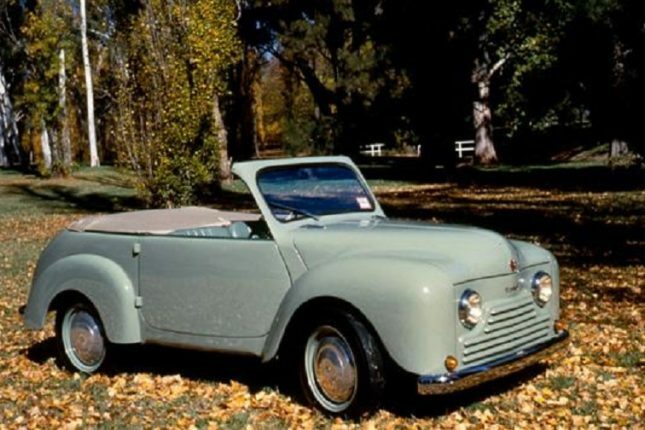 The Hartnett Pacific is the soft-top version of the car built in 1951 by Sir Laurence Hartnett, the GM Holden manager who drove the production of the first Australian car, the Holden 48-215. Only two other Hartnett Pacifics are known to exist in the world. Help us by making a tax-deductible donation today. 100% of proceeds guaranteed towards the restoration and display of the Hartnett Pacific at the National Motor Museum.